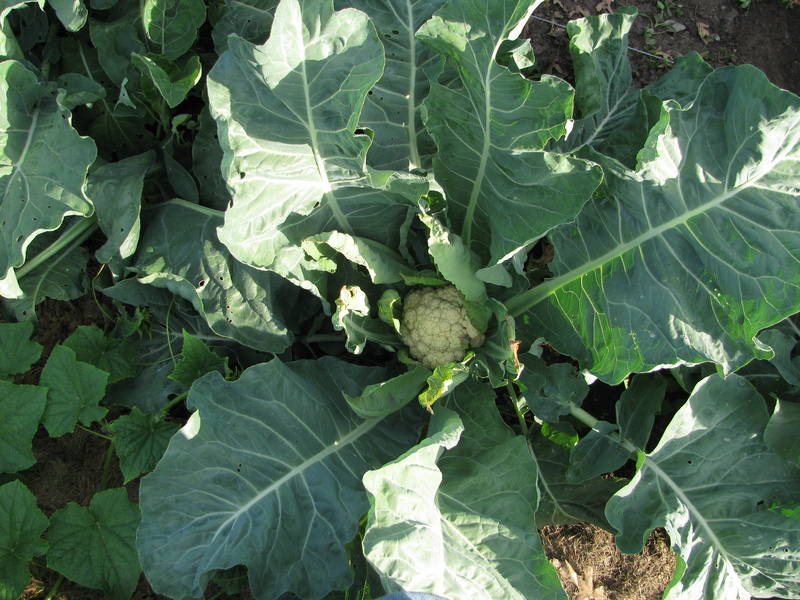 If our cool weather keeps hanging around, it could end up being a great spring for plants like cauliflower, broccoli, kale and cabbage! The CGC will have seedlings of these cool-weather crops available for community gardeners next Saturday and Sunday, March 24 & 25. Payment is not required, but if you can afford to make a small donation, we suggest about 50¢ per plant which helps us cover the costs for those who cannot pay. We have ROW COVER you can use to protect young plants from chewing insects while still letting light and water through. It is used with metal hoops to hold it up over your plants. We suggest a donation of 25¢ per linear foot of cover and for each hoop. And, we also have vegetable and flower SEEDS for those who missed our Spring Thaw giveaway last month. We still have some of everything that was available at the Thaw (peas, beans, leafy vegetables, carrots, herbs, beets, radishes, squash, etc.) and some new flower seeds donated by Baker Creek. Please note this event is meant for gardeners at our member gardens.